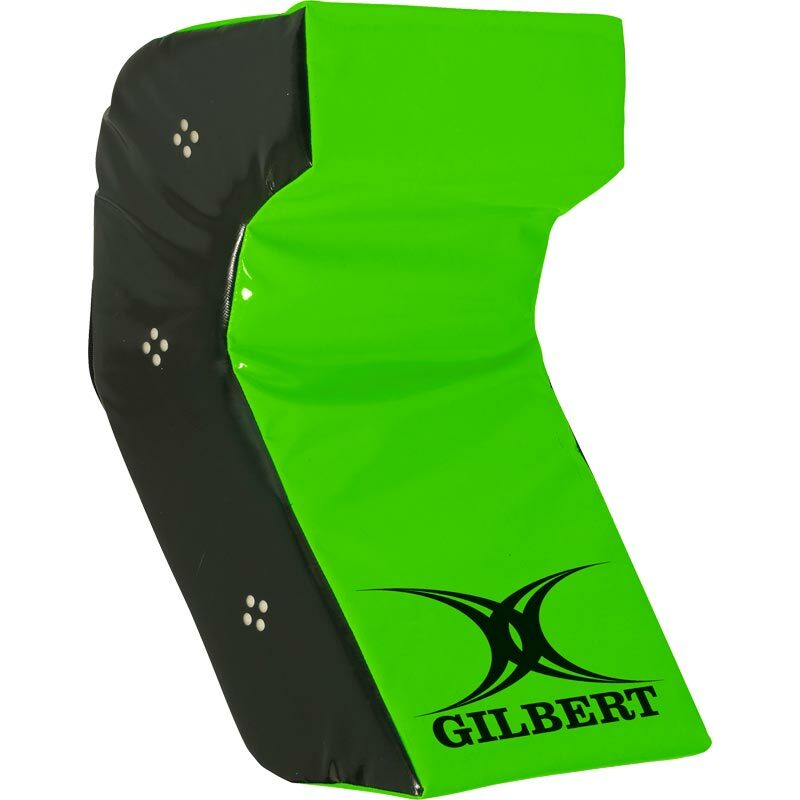 The Gilbert ® Technique Wedge is designed specifically to improve correct tackling technique, training players to improve their body position when making contact. Develops solid platform, head position, footwork and clearing out techniques. Constructed with heavy duty PVC covers with foam inners, designed to absorb impact. Design features handles on the reverse for contact carry position. Size 62 x 39 x 35cm.